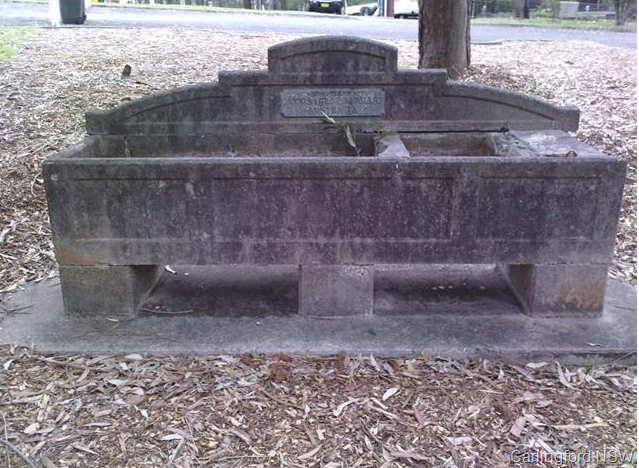 This Bills Horse Trough is located in North West Rocks Park across the way from Farnell Avenue. Thanks Nycholas for sending me the photos and letting me know about the location. This entry was posted in Horse Trough NSW. Bookmark the permalink.